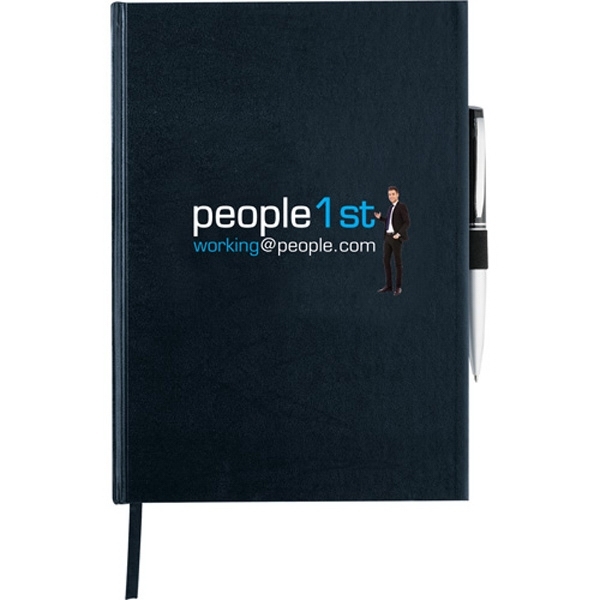 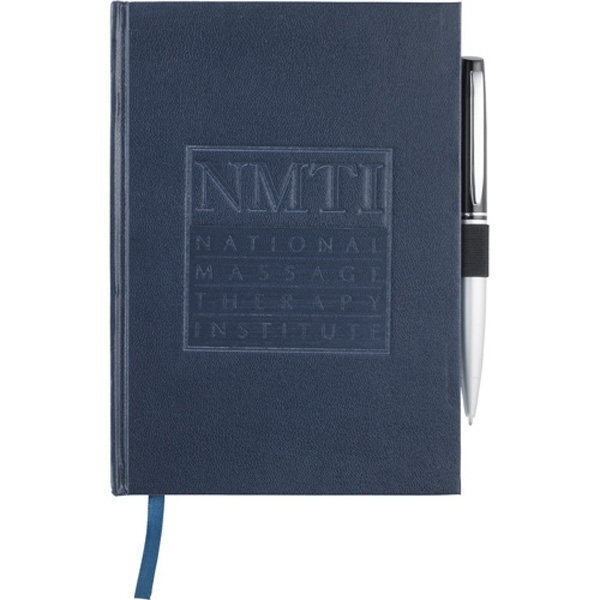 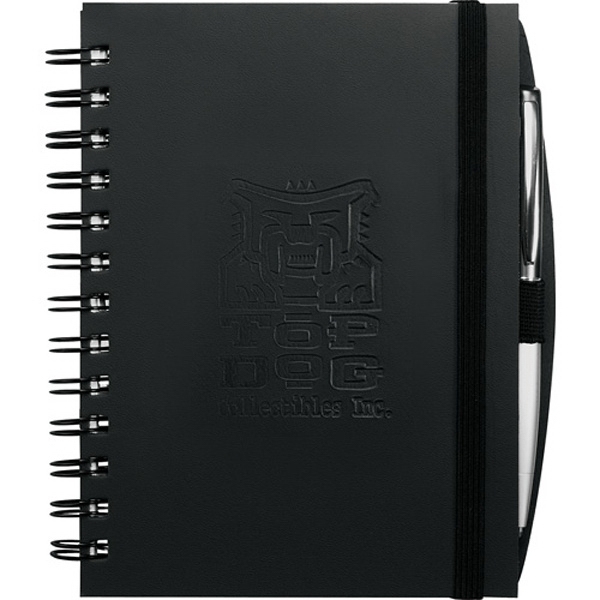 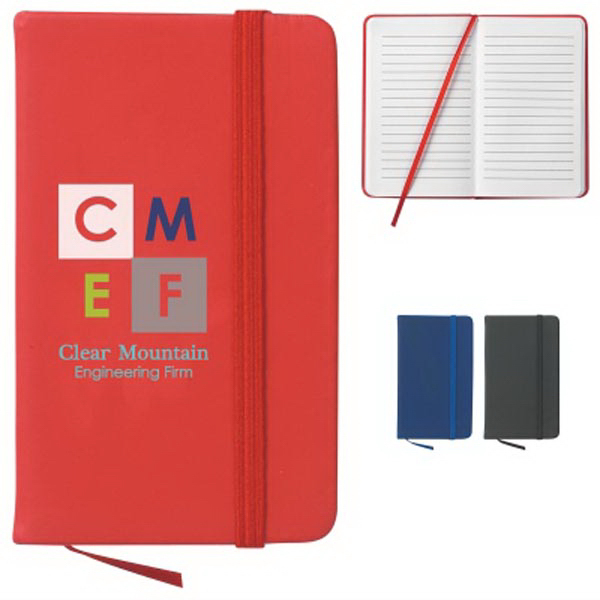 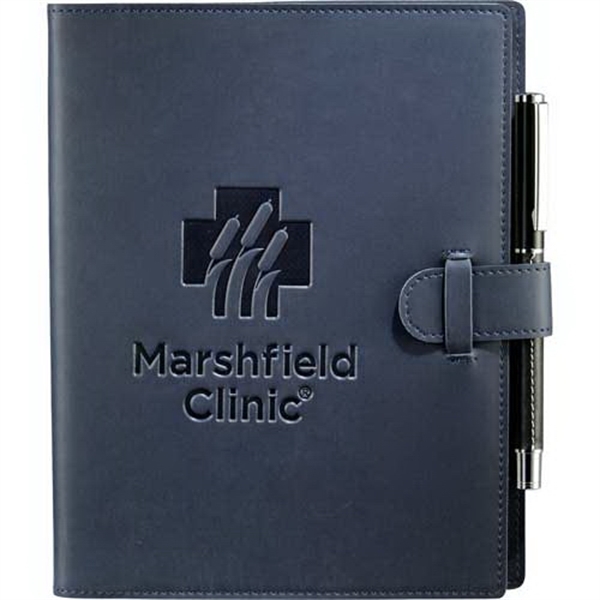 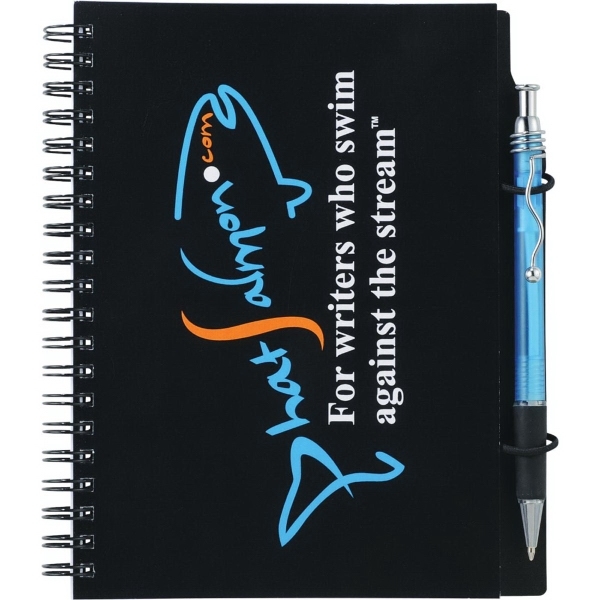 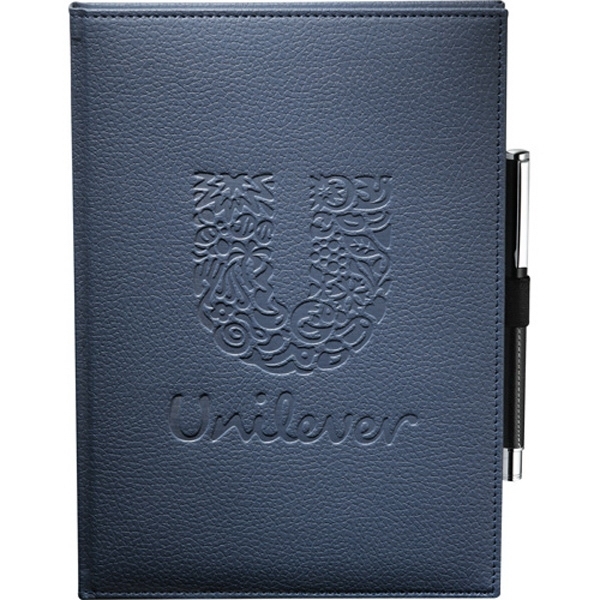 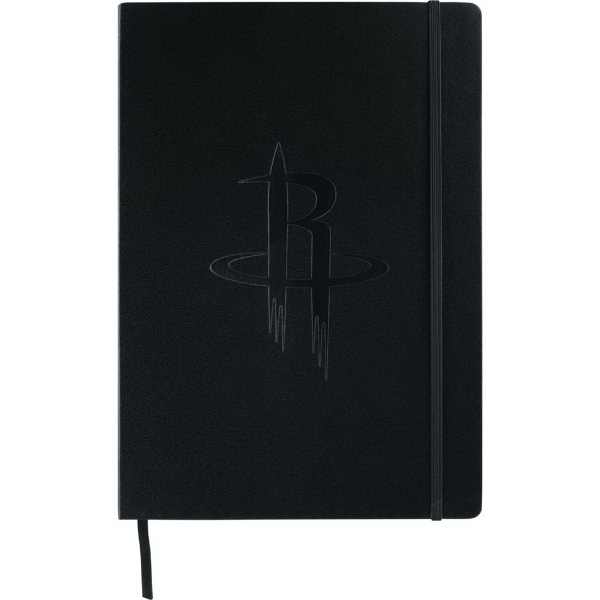 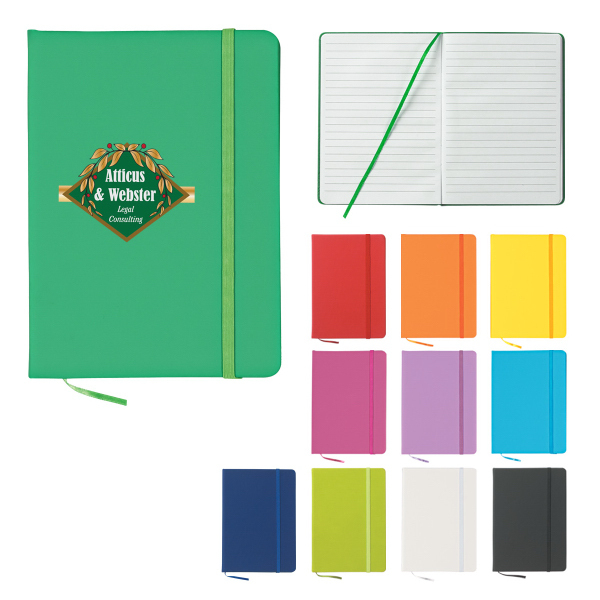 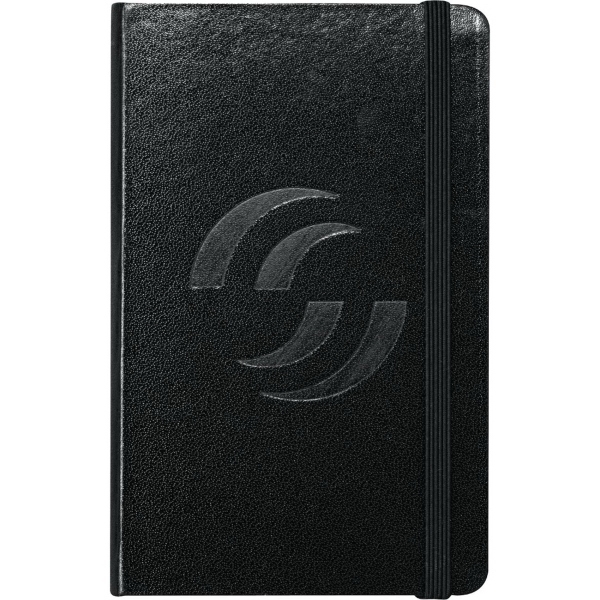 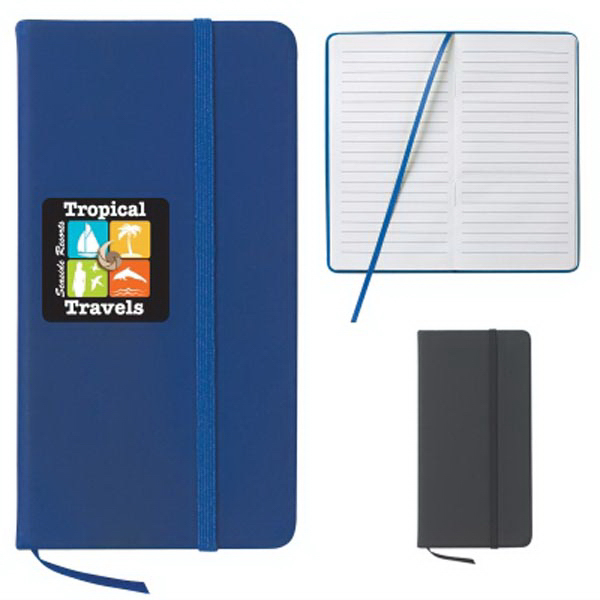 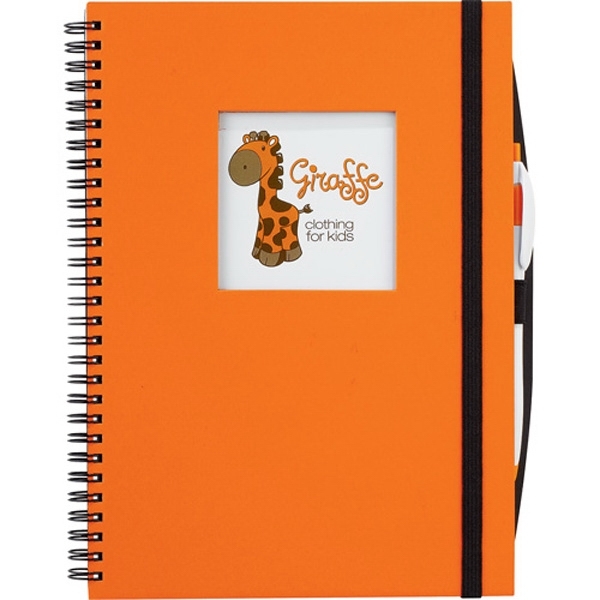 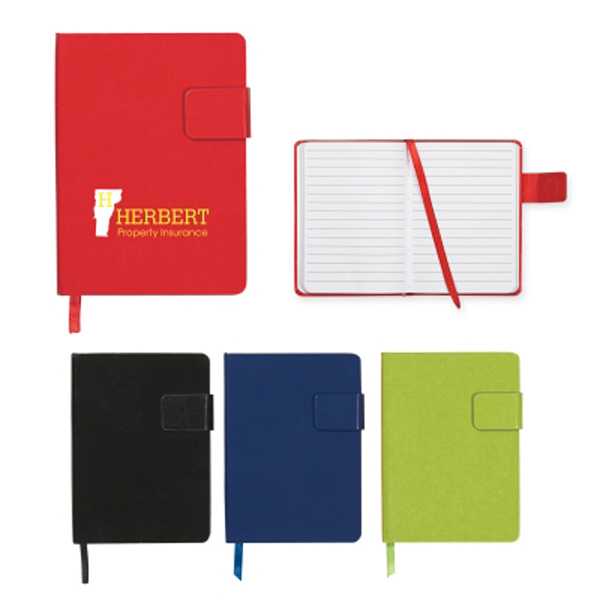 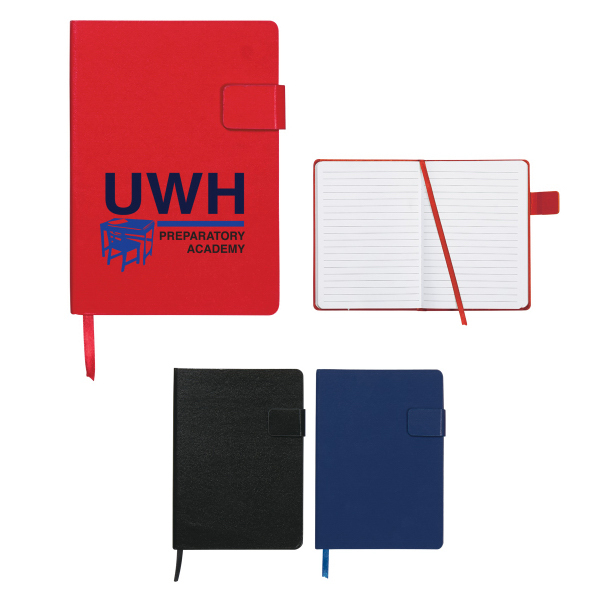 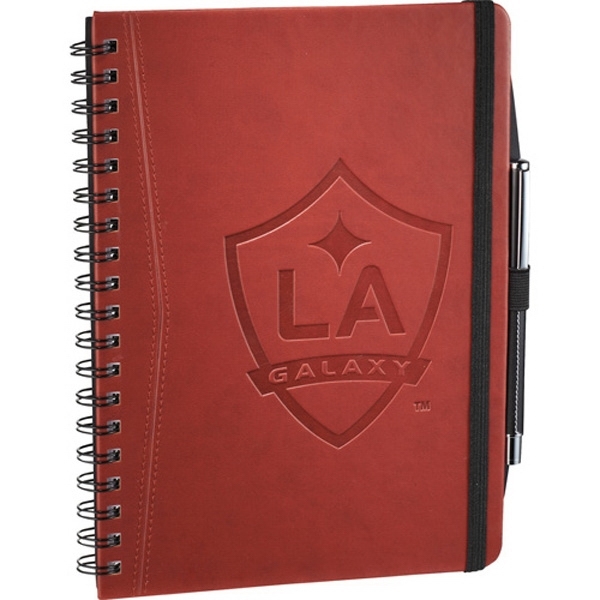 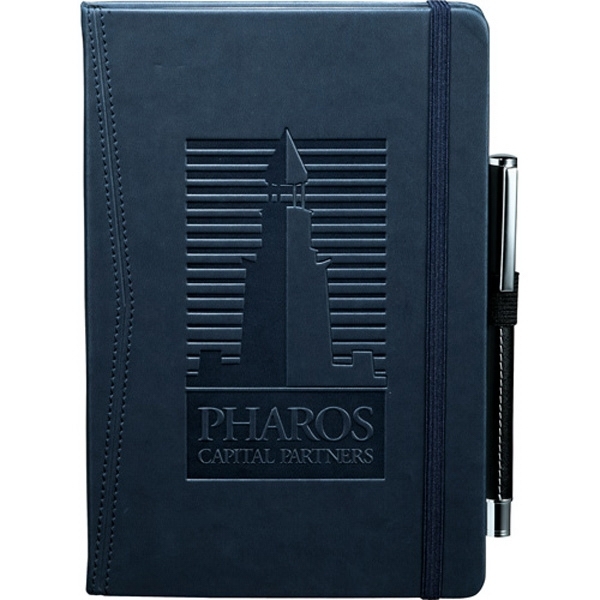 Personalized journals are a great corporate giveaway! 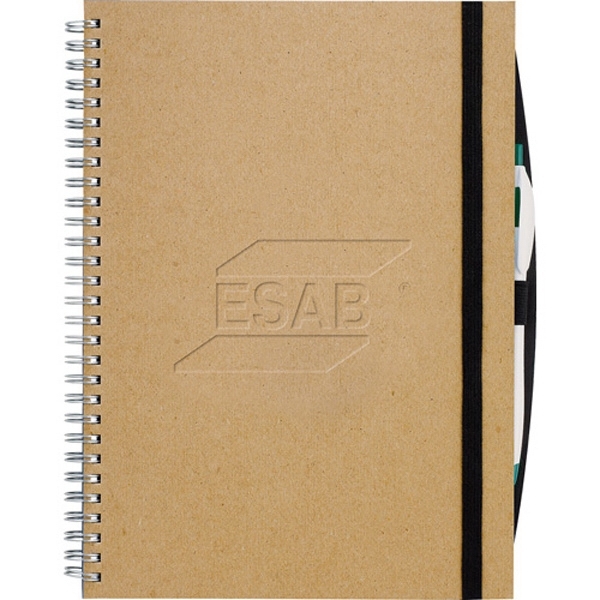 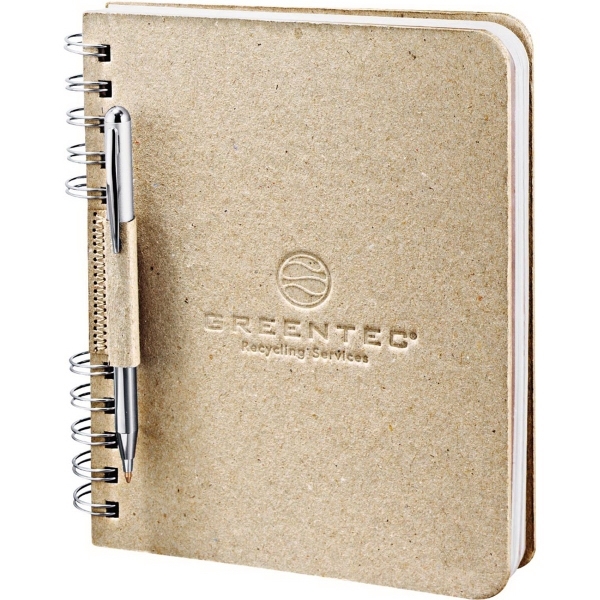 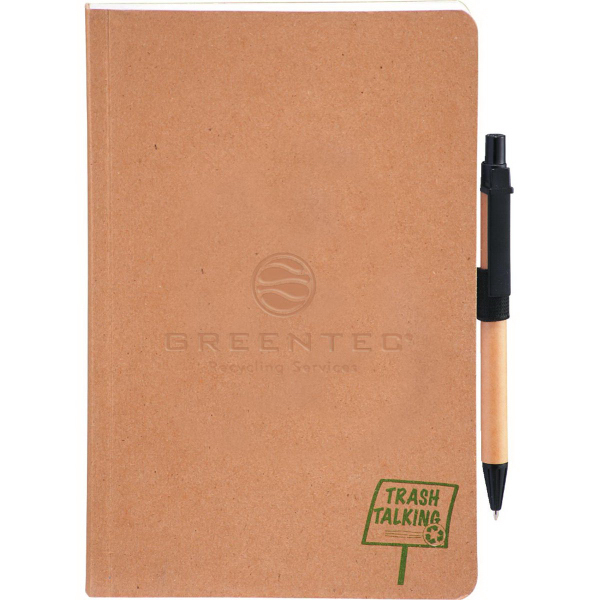 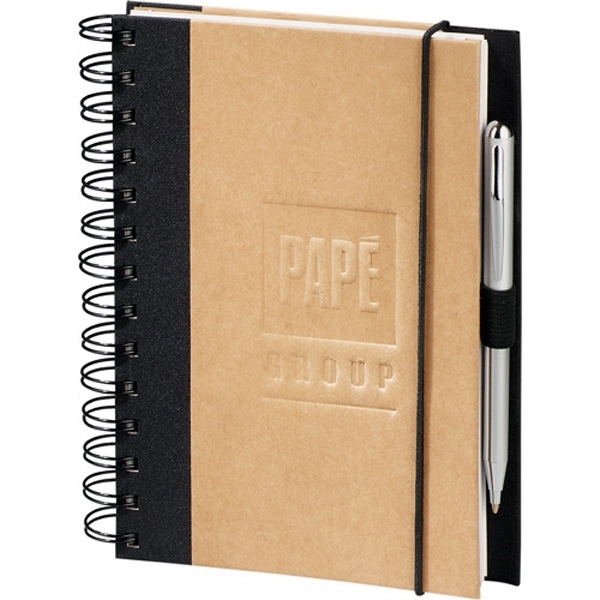 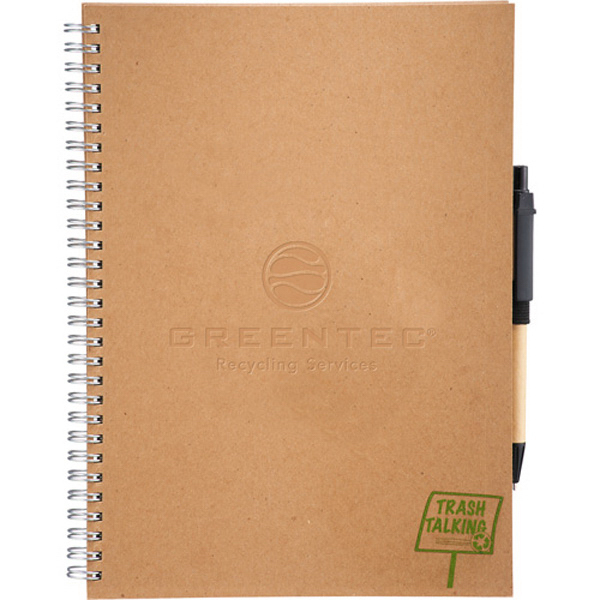 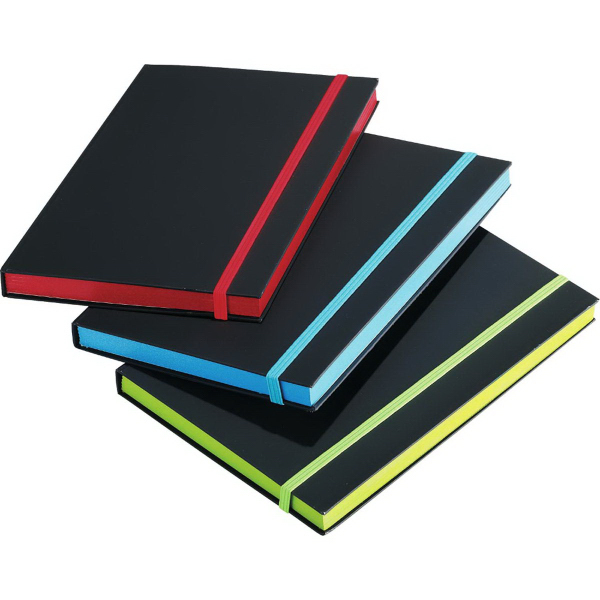 We offer journals made from polypropylene, leather, and recycled materials. 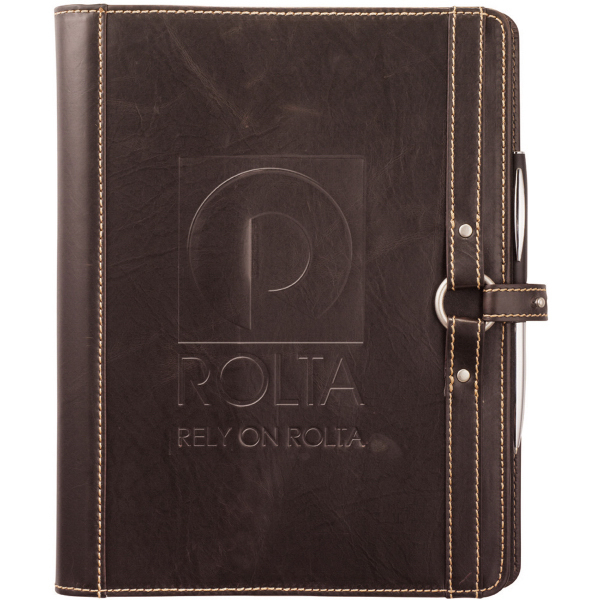 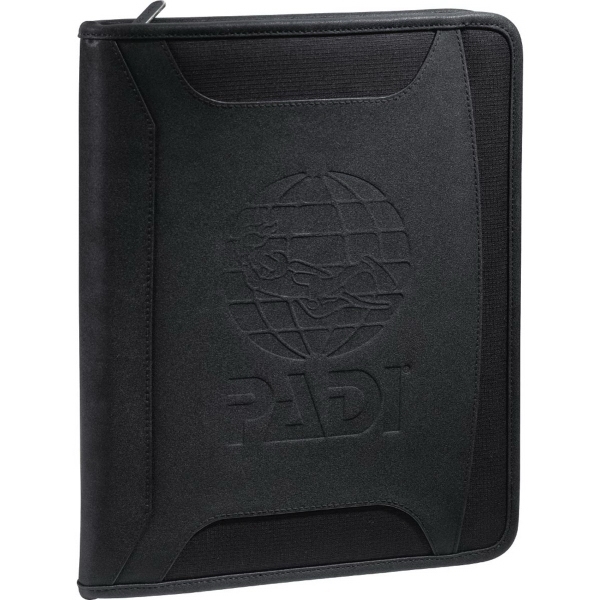 Further customize this item with your logo on the large imprint area.